Network (AAPIRN) and on the INDYCAR YouTube channel on Friday beginning at 12:30 p.m. and 7:15 p.m. ET. Also on the INDYCAR 18 app. The 2018 DXC Technology 600 will mark the 16th event for Rahal Letterman Lanigan (RLL) Racing at the 1.5-mile, high-banked Texas Motor Speedway oval. The team’s highest start of pole with Scott Sharp came in 2007 and highest finish of first came in 2016 with Graham Rahal. The team earned another front row start in 2004 when Buddy Rice qualified second. Overall the team has earned five top-five finishes and eight top-10’s at the track. Prior to the 2018 event, the team prepared a total of 21 entries for drivers such as Kenny Brack (2003 x2), Buddy Rice (2004 x2; 2005, 2006), Vitor Meira (2004 x2; 2005), Danica Patrick (2005, 2006), Jeff Simmons (2007), Ryan Hunter-Reay (2008), Jay Howard (2011, Schmidt/RLL) Takuma Sato (2012), James Jakes (2013) and Graham Rahal (2013-2017). The No. 15 entry for Graham Rahal and No. 30 entry for Takuma Sato will bring that total to 23 in 2018. In his 10 races here, his best start came in 2012 of third and best finish is his win in 2016. 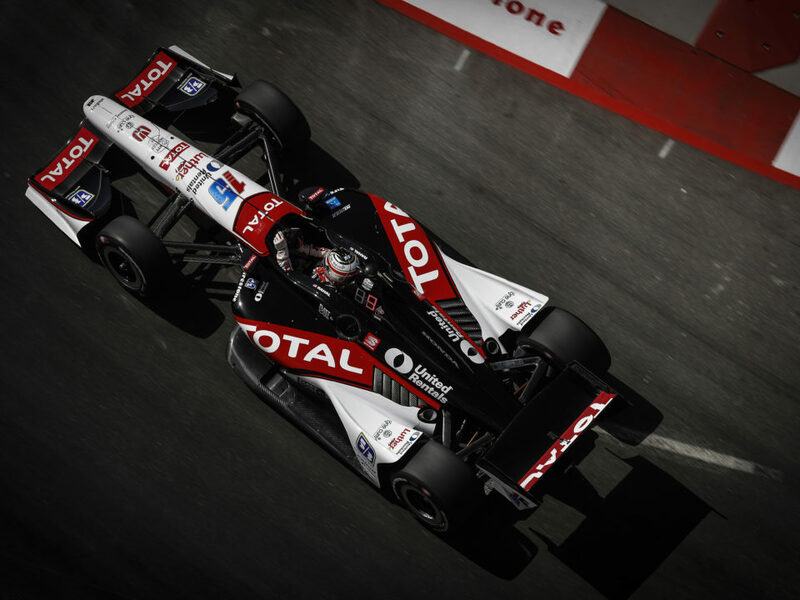 In 2017, Rahal drove to a 4th place finish after avoiding many crashes in an action-packed 248-lap race that saw a red flag stop to clear the track after a crash that collected eight cars and later, competition yellows for mandatory pit stops for new tires, among other events. 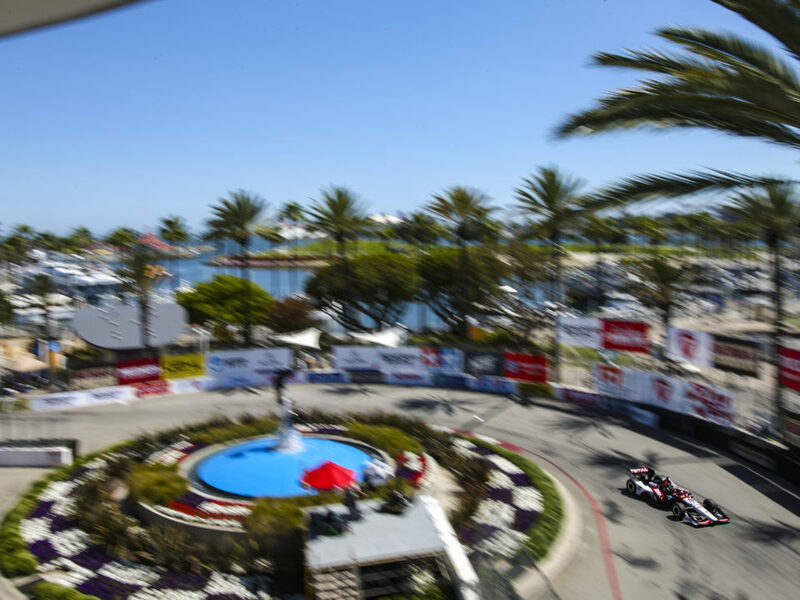 Near the end of the race, Rahal pitted from fifth place on Lap 225/248 during a competition yellow and mandatory stop but stalled leaving the pits and returned to the track in ninth. He was in seventh place when Sato and Dixon made contact and collected other cars with four laps to go. 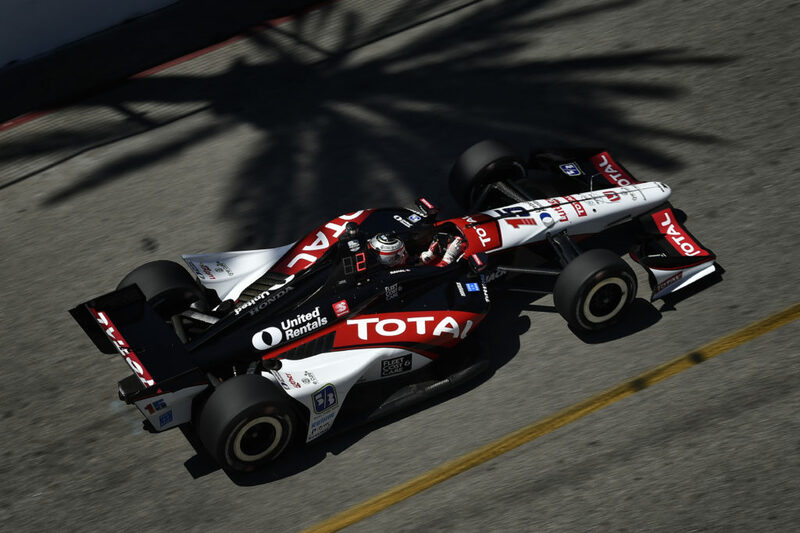 The race ended under caution with Rahal in fourth place. The June 11, 2016 race was postponed until June 12 due to rain which again postponed the race to August 27 after the field complete 71 of 248 scheduled laps before rain came again. 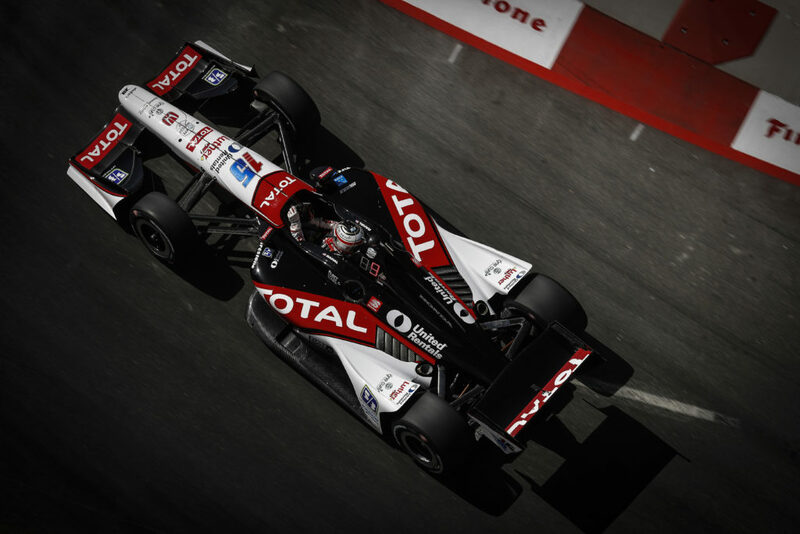 Rahal had qualified 13th for the race and was in 12th when it was halted. On August 27, he restarted on Lap 72 and quickly moved to sixth place. He maintained a top-five position the majority of the time except after pitting and never was lower than eighth. He ran second many times and only led once – the final lap – and won by a margin of victory of 0.0080-of a second in what is the fifth-closest finish in Indy car history and the closest finish at Texas Motor Speedway. In 2015, he qualified sixth and finished 15th. In 2014, he qualified 21st and finished 12th and in 2013 he qualified 19th and finished 21st after struggling with the handling of his race car. He qualified third in 2012, led 27 laps and looked close to earning what would have been his second series victory but a slight brush of the wall with two laps to go forced him to settle for second place with Service Central Chip Ganassi Racing (SCCGR). He qualified 20th for the first of two heat races in 2011 and finished ninth with SCCGR. He drew the fourth starting spot for Race 2 in 2011 and finished 30th. He did not compete in Texas in 2010 during his partial season of competition. He qualified 12th with Newman/Haas/Lanigan Racing (NHLR) in 2009 but retired in 22nd place after contact. In 2008, he qualified 18th and finished 11th with NHLR. 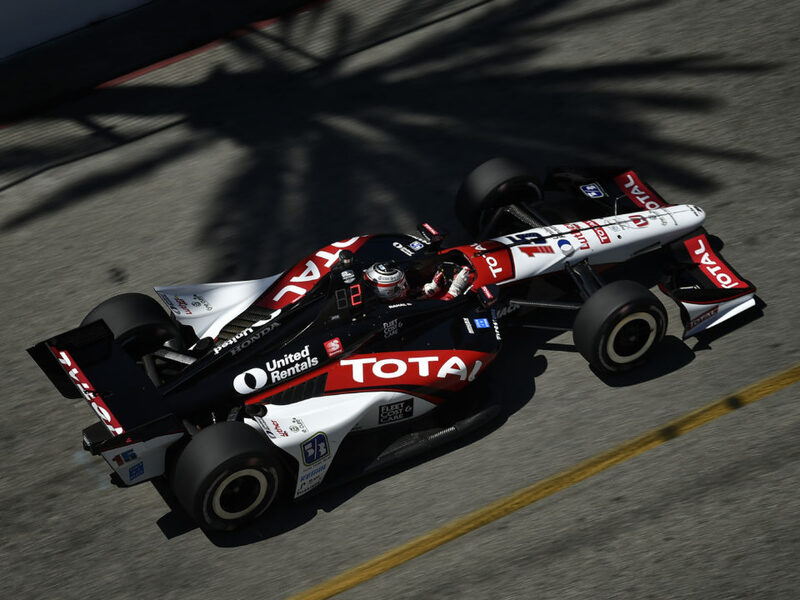 Rahal aims to post a good result to put the disappointment of crashing with a top-three finish in sight in Detroit Dual 1. In his nine previous races here, Takuma has a best start of fourth place, two times (2016 with A.J. Foyt Racing; 2011 with KVRT) and has earned two top-10 finishes with the best being fifth place in 2011 with KVRT. He is expecting another exciting race at Texas Motor Speedway. The new universal aero kit that debuted this season has tasked drivers and teams to adapt to a new challenge. After races on the one-mile oval outside Phoenix and super speedway configuration at Indianapolis Motor Speedway, the high banked, 1.5 mile oval at Texas Motor Speedway will be a new challenge. The No. 15 entry for Graham Rahal will feature first-time primary sponsor Fleet Cost & Care, who has been an associate sponsor of the team since 2016. 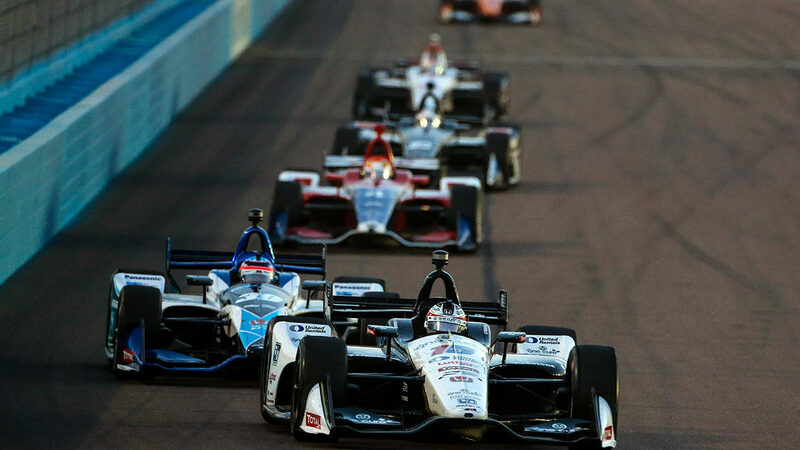 After 8 of 17 races, Rahal is seventh in series point standings with a total of 221 and Sato is 14th with a total of 143. 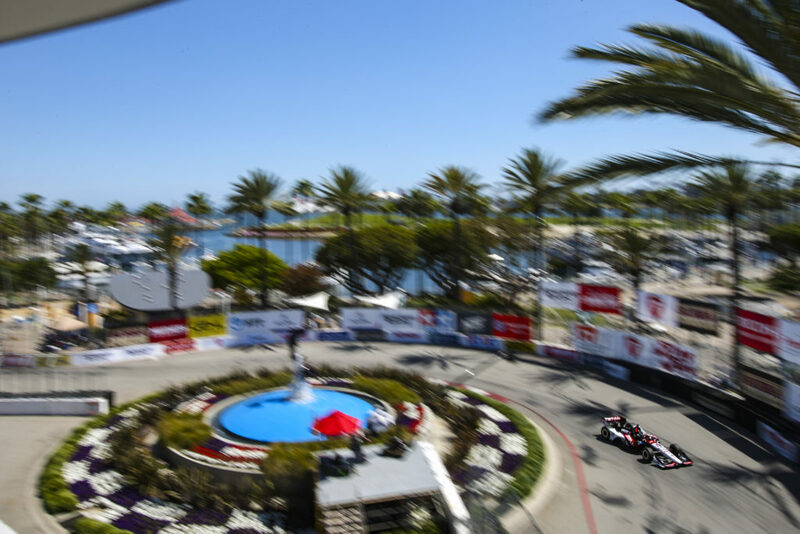 Leader Will Power has 309, followed by second place Scott Dixon (304), third place Alexander Rossi (298), fourth place Ryan Hunter-Reay (278), and fifth place Josef Newgarden (270).